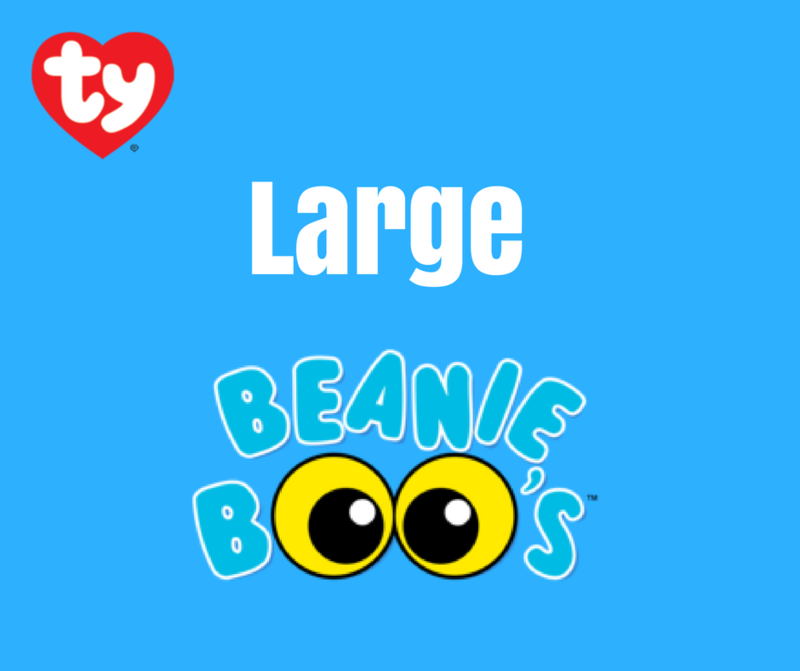 Ty Beanie Boos are the cutest collectible plush in the world! 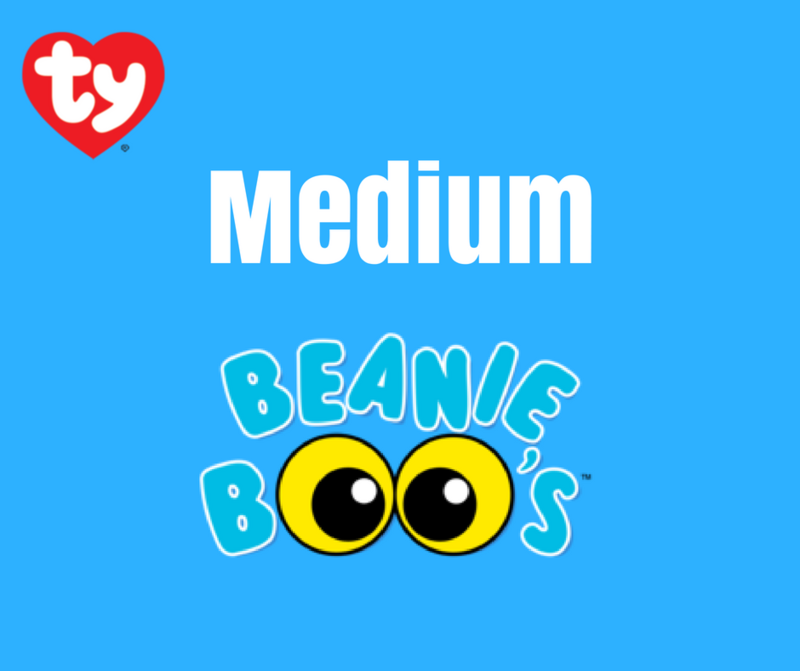 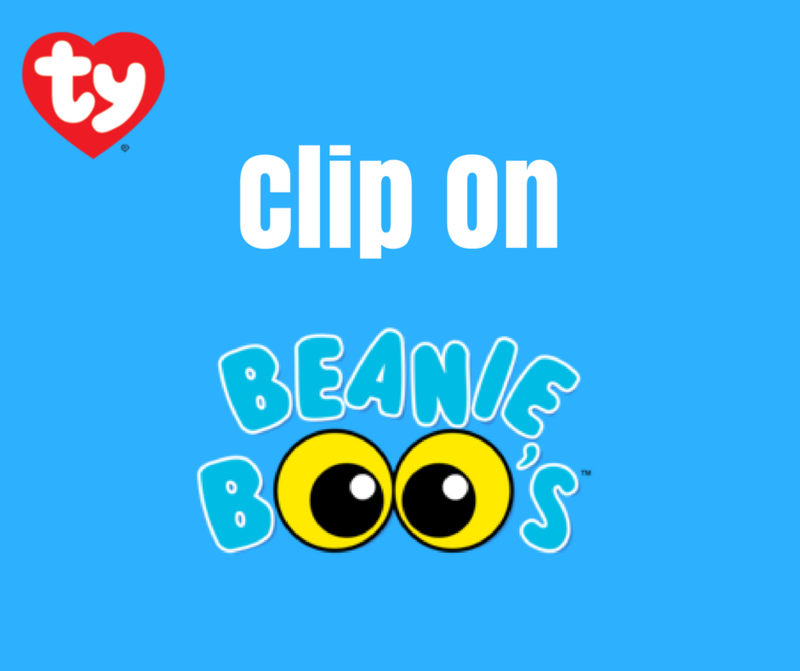 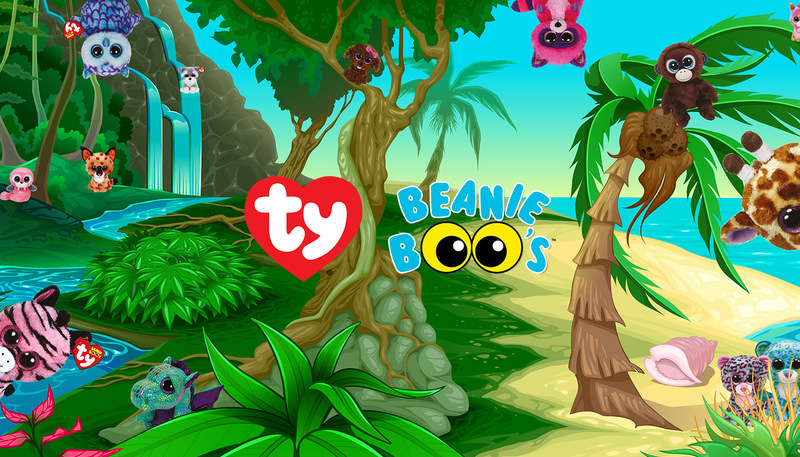 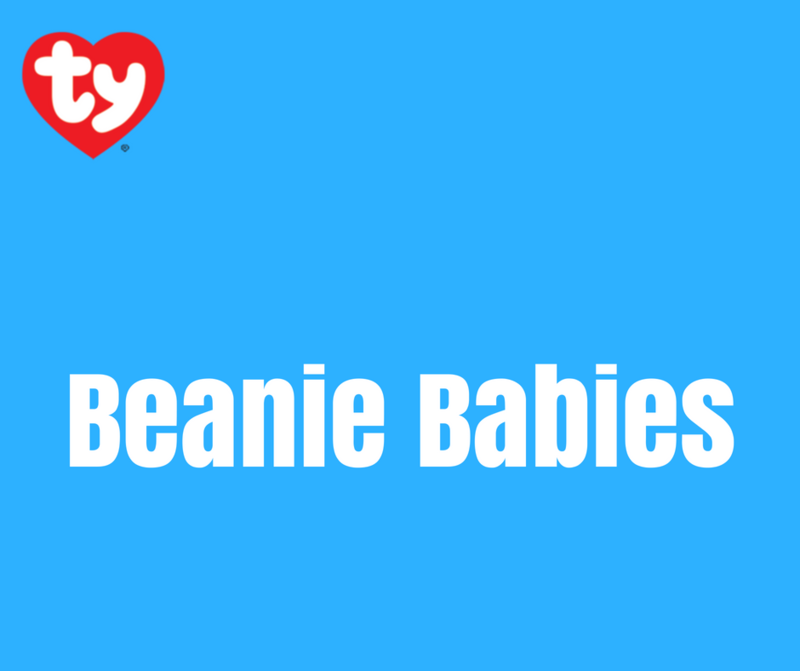 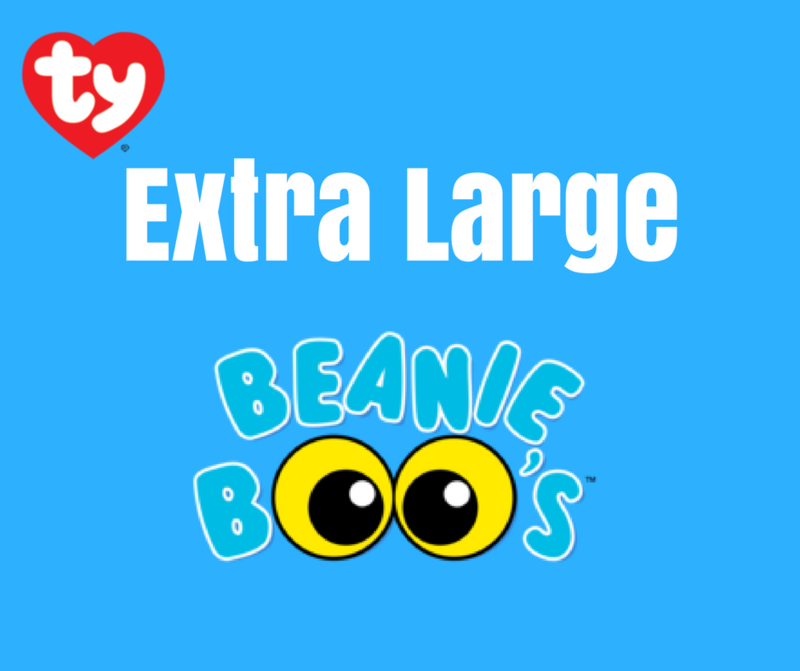 From unicorns to puppies and cheeky little critters, there is a Beanie Boo friend for everyone. 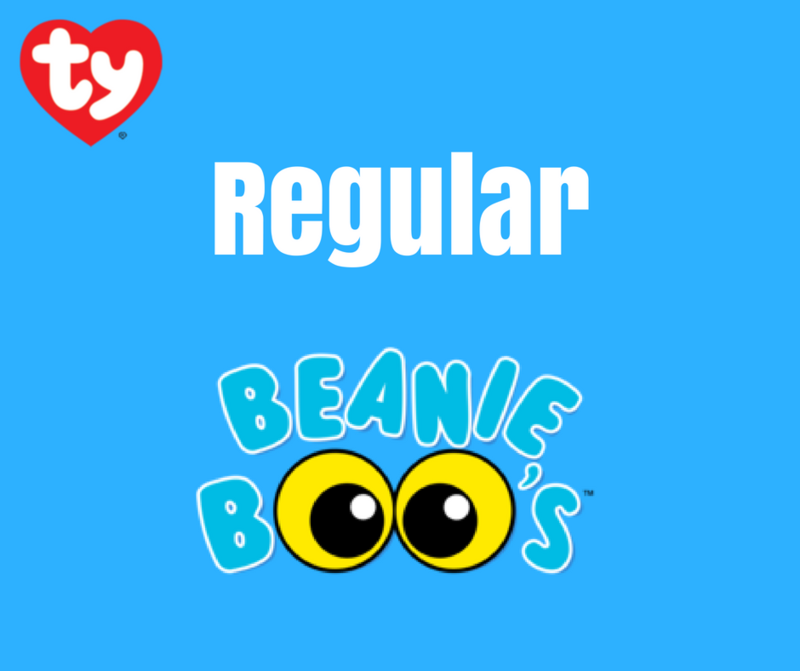 Look for the familiar heart-shaped tag! 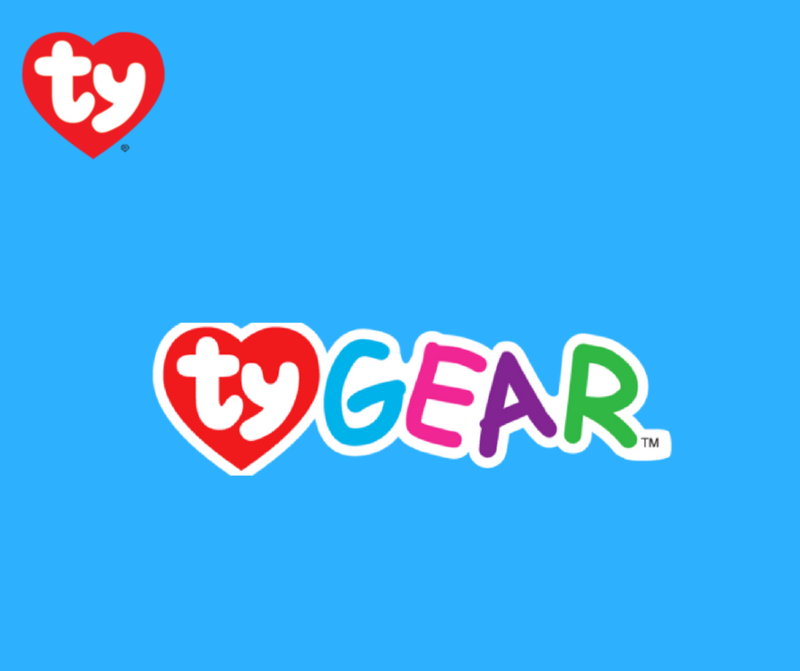 From our heart to yours.